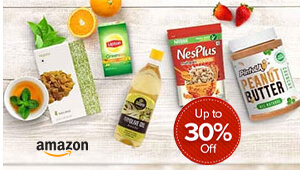 Get upto 35% off on Electronics items from Bajaj, Croma, Havells, Prestige and more where you can find more variety this season on kitchen appliances on good discounts. 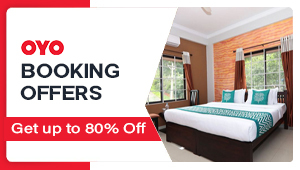 Check the best prices to buy Havells Tostino for Rs 2199/-, Prestige Oven for Rs 2169/-, Bajaj Toaster Grill: Rs 1699/-with the best offers to get additional discount through bank deals which can be available on COD basis too. For Deal lovers who are looking to find best Food Processor or chooper then you can get it from Bajaj Electrical or Havels with great coupons which is best for you. 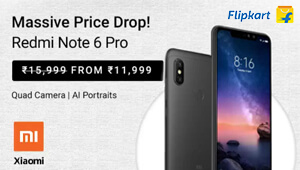 Grab the best deal for you for all latest product range available on which you can use latest tata cliq promo code to get best prices for your money.